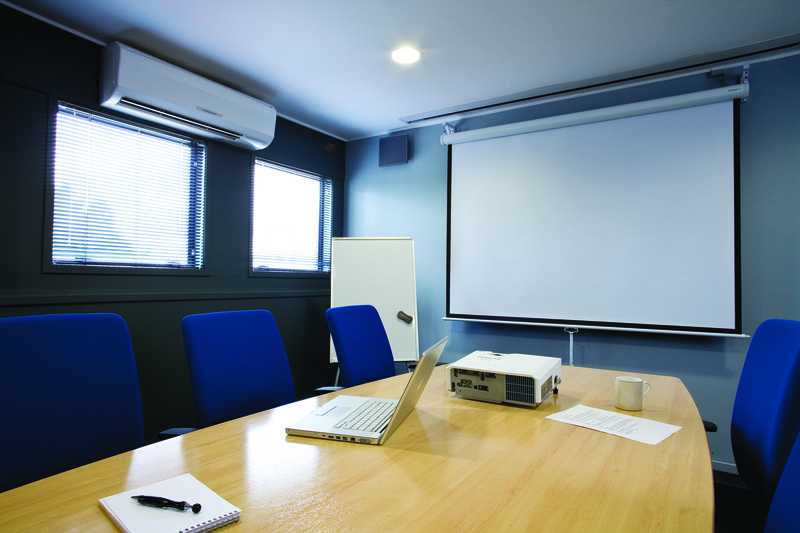 These projection screens can be easily mounted to the wall or suspended from the ceiling. Black borders provide a defined image and the matt white surface ensures clear images. With a slow retracting mechanism and brilliant matt white surface, these versatile manual pull down screens are ideal for the classroom, meeting room or conference facility. Perfect for the travelling or business presenter they are easily transported and are ready to use in a minute. We also have many other types and sizes of screens available. These portable pull-up projection screens virtually self assemble, with scissor lift mechanism and gas struts. They are lightweight and compact yet robust and ready to use in seconds. After use they collapse into their own integrated aluminium protective case. They are very easy to set up and roll down.